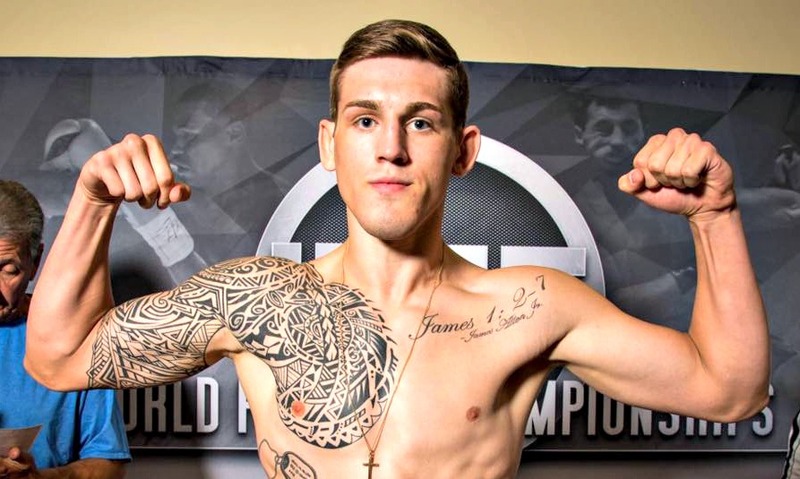 Before Brendan Allen challenges fellow top prospect Sidney Wheeler for the Valor Fights Middleweight Championship at Valor Fights 39 on December 2 in Knoxville, LIVE on FloCombat, the Louisiana fighter sat down with Pro MMA Now. My brother was introduced to it by one of his friends a little less than eight years ago. He invited him to come check out a class. My dad asked me if I was interested too. I said, “Of course!” I tried it, and it’s been history from there. A lot of people don’t know that, along with starting your pro career 5-1, you went 13-0 as an amateur. Why do you think you’ve been so successful? I just work hard, man. I try to work harder than my opponents, and I’m always trying to learn, and stay ahead of the game that way. As long as I’m healthy, I’m active. Is this your toughest fight yet? The toughest fight would be the one I lost, against Trevin Giles. What does Sid bring to the table as a mixed martial artist? In my opinion, I think the only thing he brings to the table is speed. That’s about it. But I’ve fought fast guys. I’m pretty fast too, actually, and I should be able to match it. I’ve fought tougher opponents too. It’s going to feel good, man. It’s going to show that all the hard work is paying off, and that I’m the best down here, and that I’m just moving up.